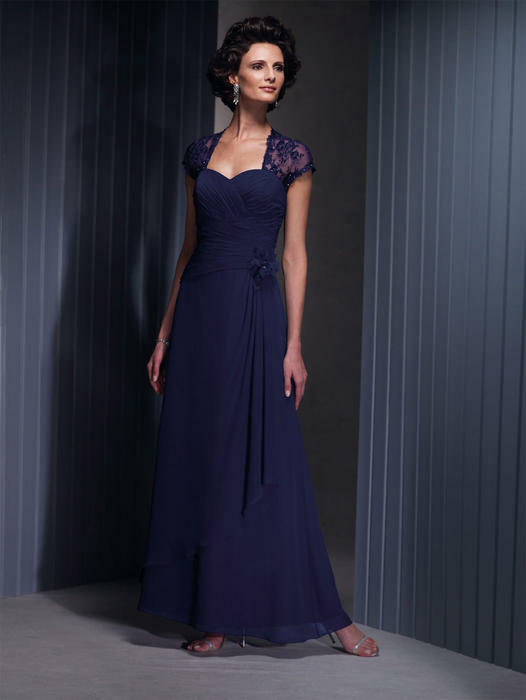 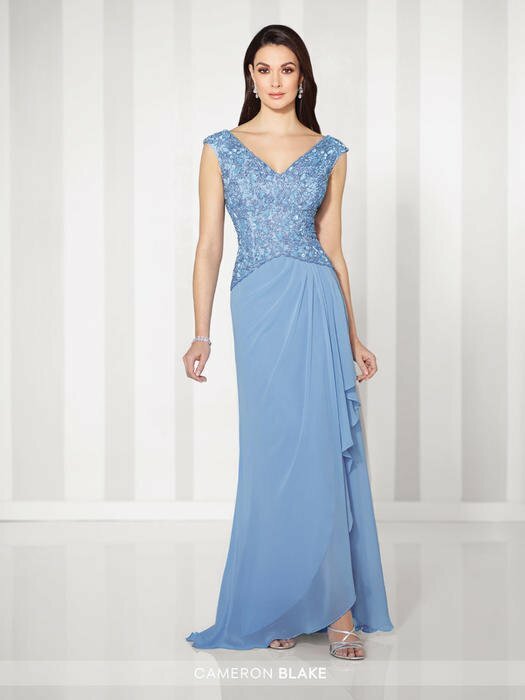 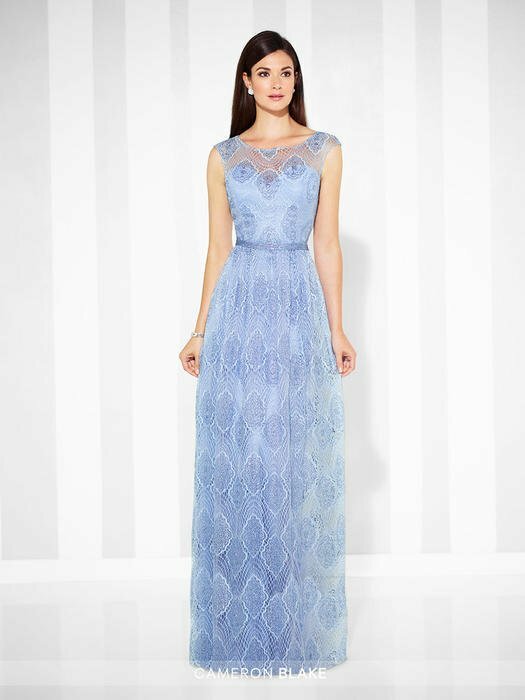 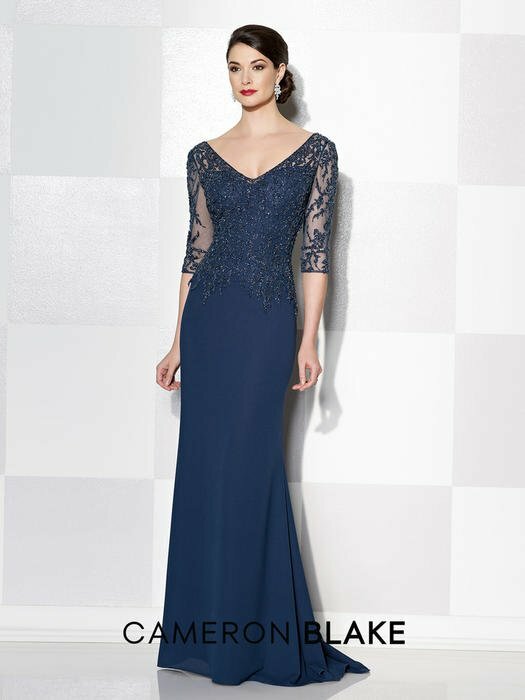 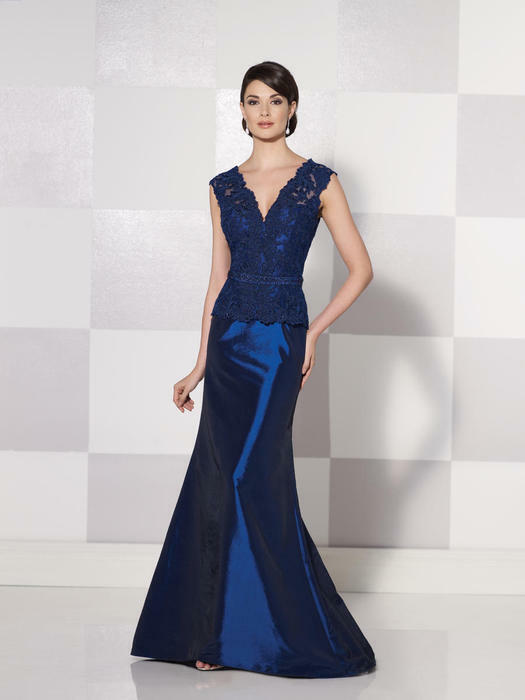 Mother of the Bride Dresses, Special Occasion Dresses and Formal Women's Suits Mother of the bride dresses and ladies suits that are both classic and stylish is what distinguishes Cameron Blake from other mothers collections. 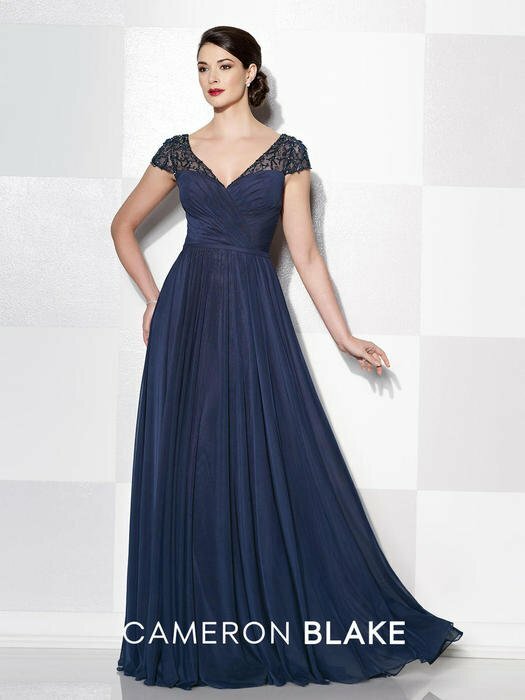 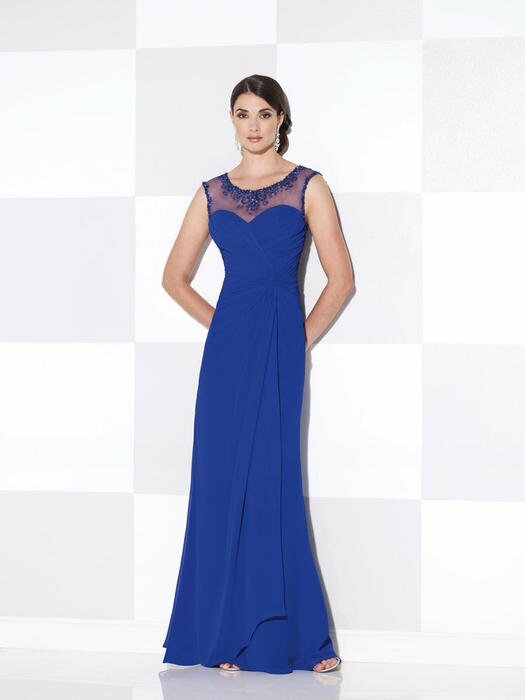 Special occasion dresses with beautiful draping and structured formal suits with feminine lace and beaded details create flattering silhouettes for all women. 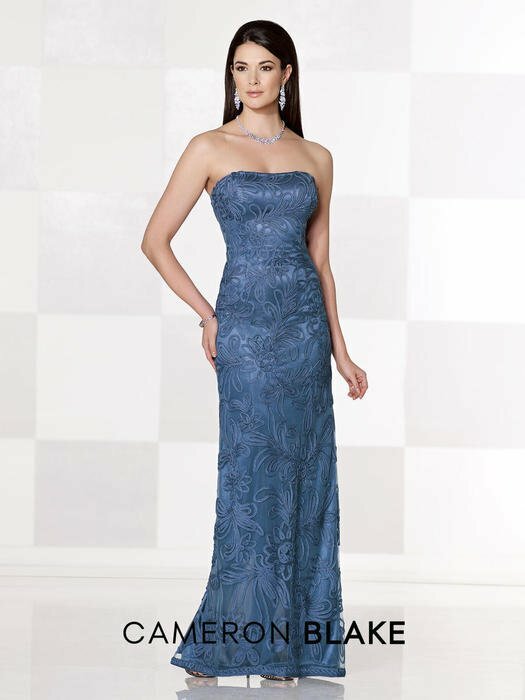 Similar to the Montage collection, many Cameron Blake dresses also include matching jackets or shawls. 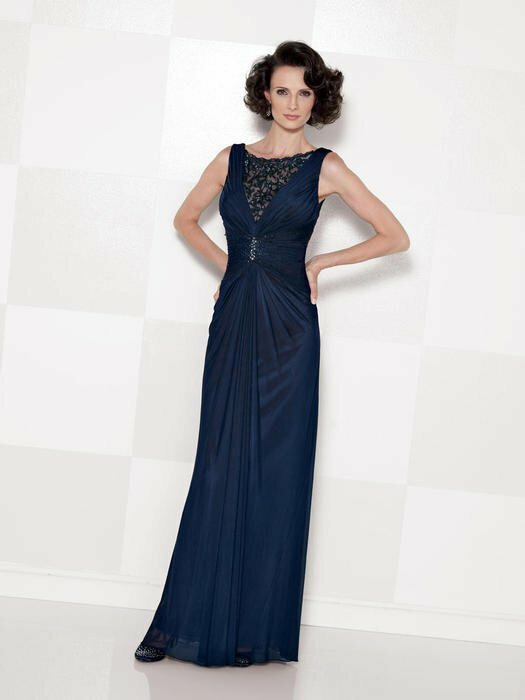 The new mothers collection is designed for women of a mature age who still demand style and grace in their wardrobes.